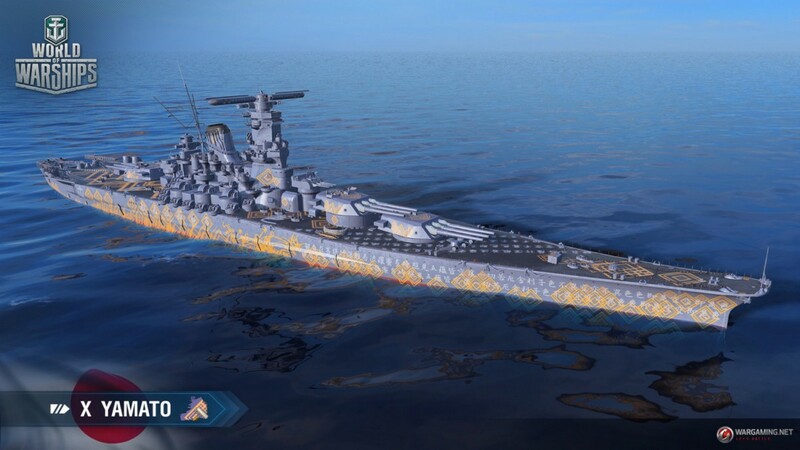 A permanent Makoto Kobayashi camouflage for Yamato has been added to the game. Aft end side armor lowered from 125 mm to 75 mm. Casemate belt armor increased from 25 mm to 100 mm. Detectability range by air is increased from 7.68 to 8.86 km. The researchable engine is removed. Maximum speed with stock engine is 27 knots. These changes balance the ships in their overall performance, keeping their distinctive features — good accuracy on lower ranges and general effectivesness in close combat — intact. It’s effectiveness was very situational and it didn’t suite this branch. Action time 60 s, reload time 135 (90) s.
IMPORTANT! 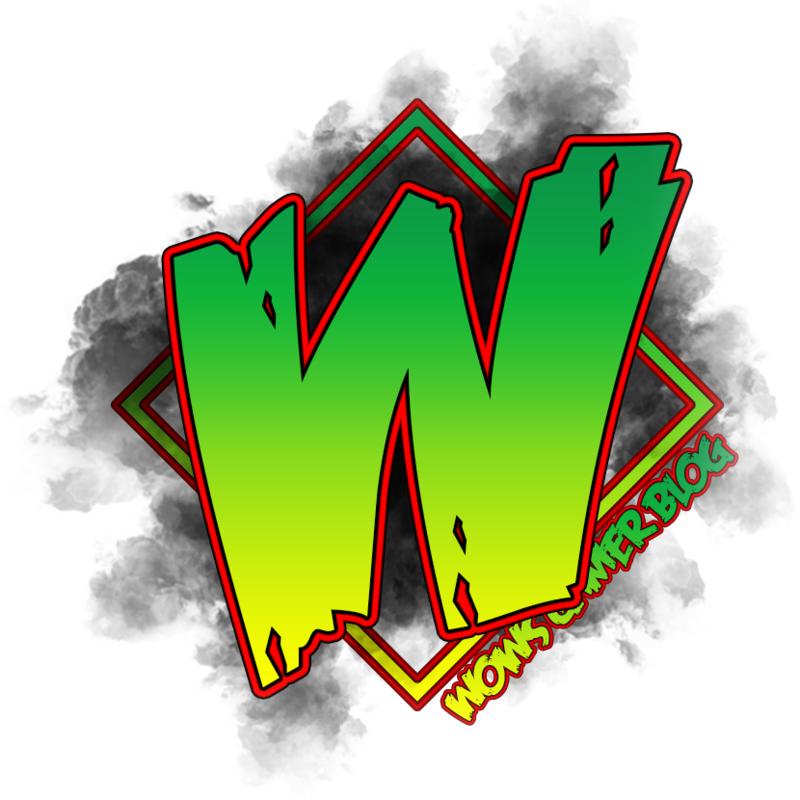 Because the items in this article are still being tested and WIP, the information posted today is tentative and reflects the state of game development at the time of its publication. 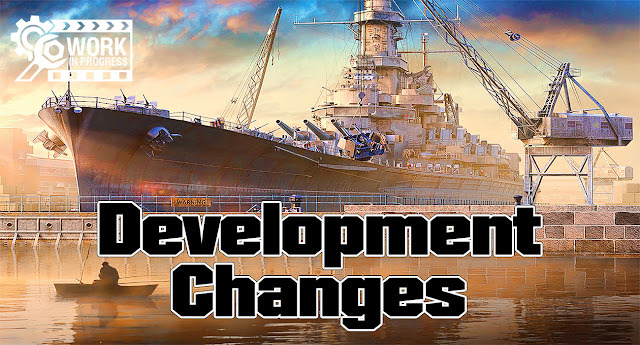 Changes and new features may be removed entirely or implemented differently by the time the items in the article are introduced to the live servers. Screenshots, specific values of certain characteristics, and details of in-game mechanics will not necessarily be relevant after the items in this article are released.